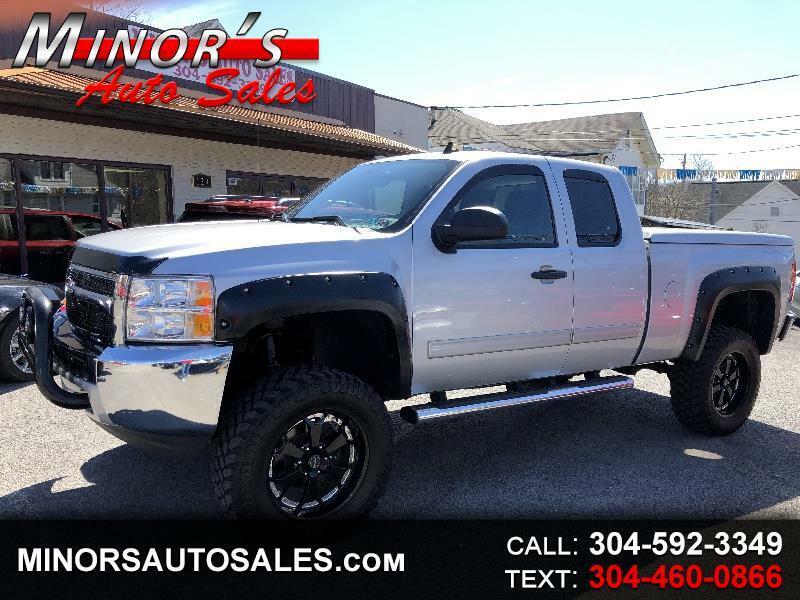 Look at this one of a kind 2013 Chevy Silverado LT PHANTOM by ROCKY RIDGE with Only 35k! Automatic loaded with power seat and back up camera 6” lift new 35” tires with hard shell case! 5.3 V-8 .... 4x4 Internet Special $28995!